H&T Presspart have confirmed our attendance at this year’s 7th Dry Powder Technology Conference, which will take place in Shanghai from 20th – 22nd March 2019. The conference will bring together hundreds of participants from the Chinese pharmaceutical industry, to learn and discuss the challenges in the developments in Dry Powder inhalation. Presentations will be held by experts in the field of the development of dry powder inhaler (DPI) products including H&T Presspart’s very own Dr Anselm Ebert. He is giving a speech on “Meeting Patient Needs – Challenges and Opportunities” which will take place on the final day of the event at 4pm local time. As well as Dr Ebert’s talk, H&T Presspart will be showcasing our wide range of pharmaceutical respiratory drug delivery components including our own DPI inhaler, PowdAir Plus. 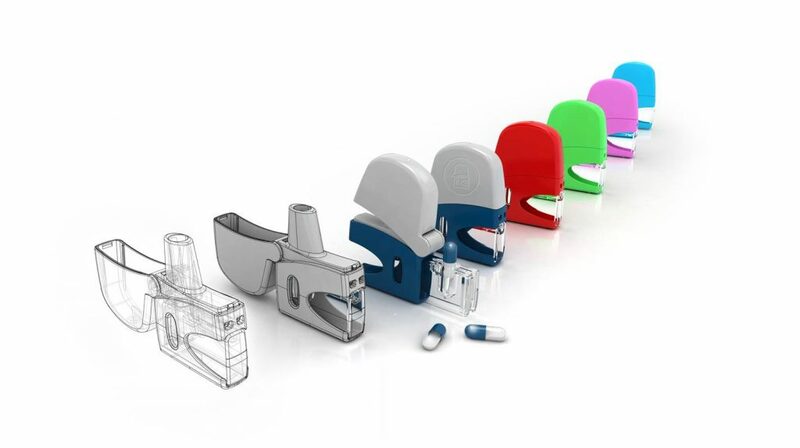 The device is a patented capsule-based DPI which is, ideal for the Chinese pharmaceutical industry because of its advanced simplicity, ease of use and affordability due to its novel plastic four piece design which also does not include any metal parts. The theme of the event is to focus on the new technology of DPI development and provide a platform to network with local and global industry professionals. We are very much looking forward to the event and if you would like any more information on Dr Ebert’s talk or about our exhibition stand then please contact us.